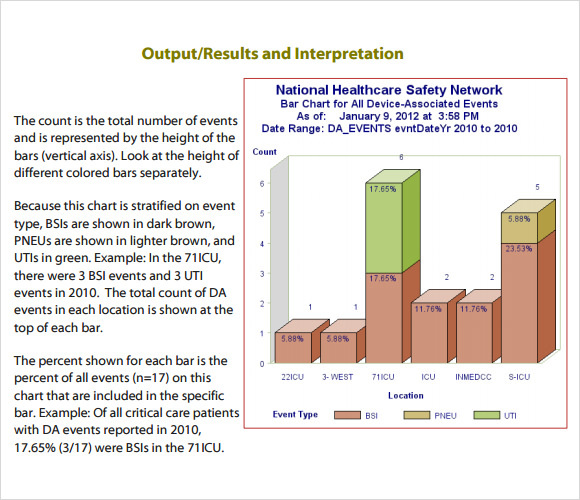 Bar charts are a great way to maintain performance evaluations, maintain visit frequencies, and keep track of sports scores and other important data. Our absolutely free of cost bar chart templates that are available in Word and Excel formats are ideal for this purpose. 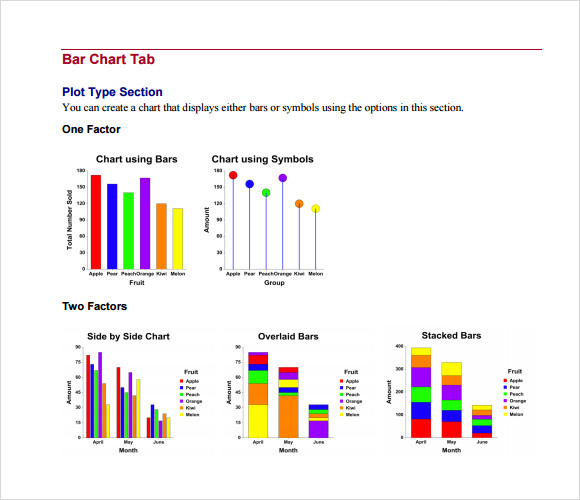 Bar charts have bottomed and side margins for you to fill in the data. These Chart Templates can be downloaded quickly and easily and can also be printed out and kept handy or distributed amongst company employees or sports fans as per the requirement. Our well-crafted bar charts are available in fun, bright and vibrant colors and even in neutral colors and shades for your requirement. 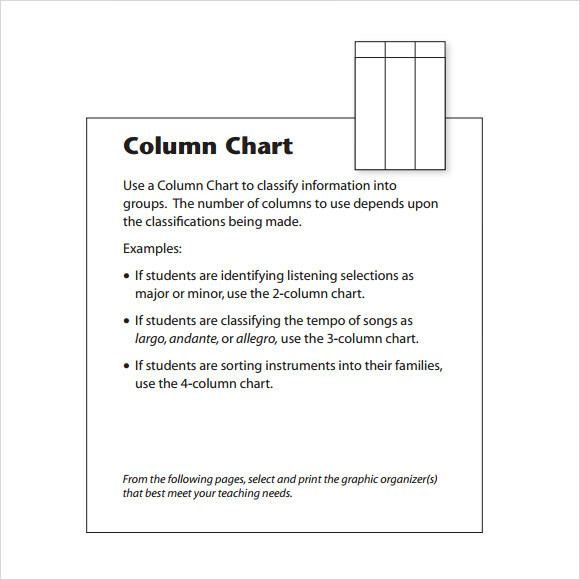 This option allows you to have a bar chart on the right side of the paper, while having the details on the left side. This is perfect for a company that needs to get out information visually while still giving some details. You can use these to show growth in terms of income or even in members of the staff. This template has different bar chart options that you can use, including using symobols, bars, stacked bars, overlaid bars and side by side charts. This is perfect for those people who need to show comparison or other growth. There are many different options that you can use, which are based on your preference or requirements. 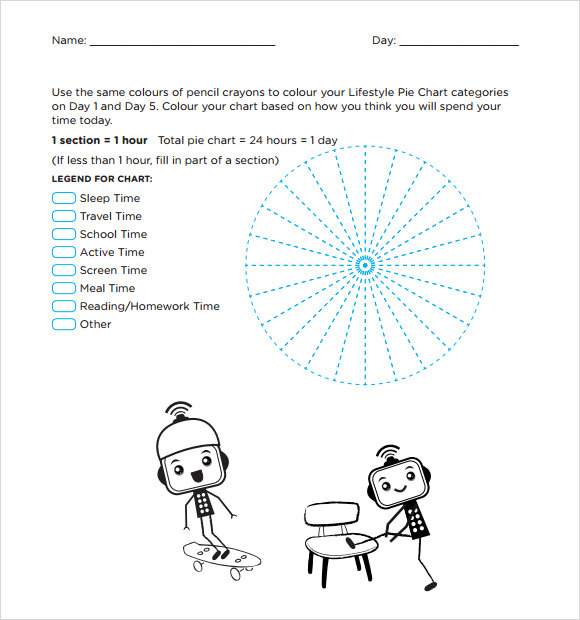 This is another great option using pie charts that you can fill in for every hour of the day and ideal for young students. Simply color in each area with different colors based on the key for everything that you do to show how your day goes. This is great to show a class how much time they are spending on various activities. Why Do I Need A Bar Chart Template? You can use these templates at any time and for any purpose, but mostly they are used for businesses when showing various information. It can show how the company has grown in terms of product sales, employees, income and much more. It can also show other important information, including election data, census information and more. 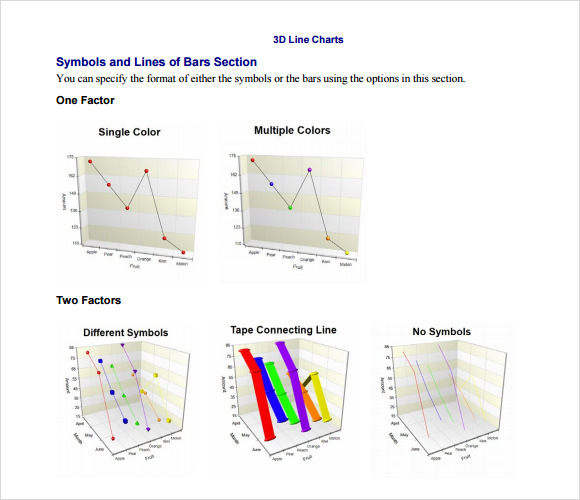 You can also use them to show off the increases or decreases during a specific time period. How To Create/Write A Bar Chart Template? These can be used for any business, especially those who are just starting out or want to look at the growth. They are simple to make and can be created using paper and pencils or even your computer. Go ahead and pick the best one for your needs now.